How long does it take to transfer the funds into my account? What information does Stilt need to transfer the funds to pay off my student loan in India? How does the loan process work? What is the duration of the loan you offer? Can I borrow more than $35,000? How can I close my Stilt account? My company offers benefits to help pay off my student loans, will taking a loan from Stilt qualify? Is the interest paid on my international student loan refinance tax deductible? The max loan amount we typically approve is $35,000. While we have done more than $35,0000 we determine this on a case by case base, it is rare that we approve more than $35,000. In order to determine if we would be able to approve more than $35,000, we would have to review your loan application. If I am approved for a $10,000 loan at 10% for 12 months. Does it mean I have to pay $1,000 in interest? 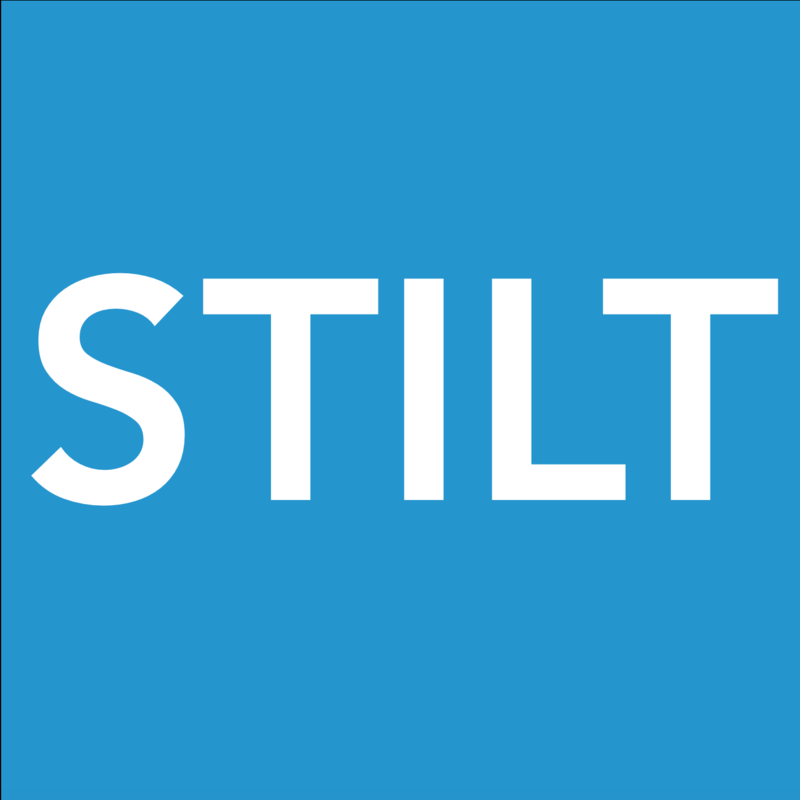 I just paid off my loan with Stilt, can I apply for a new loan?